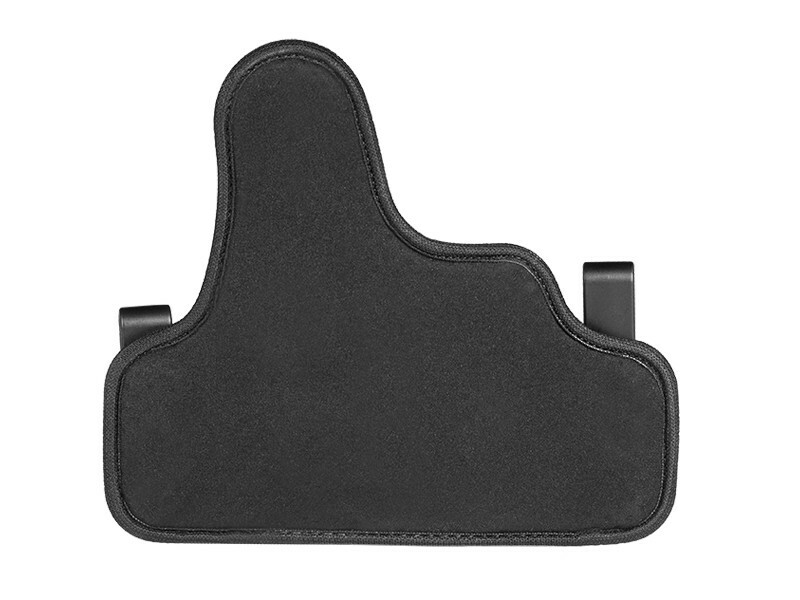 There are so many M&P Shield 9/40 Performance Center IWB holsters out there to choose from. Why isn't there a better one, though? Almost all of them are retreads of the same old thing and what separates any one from the other? Too many choices can sometimes be a bad thing if the choices are basically all the same. Alien Gear has something new for you. 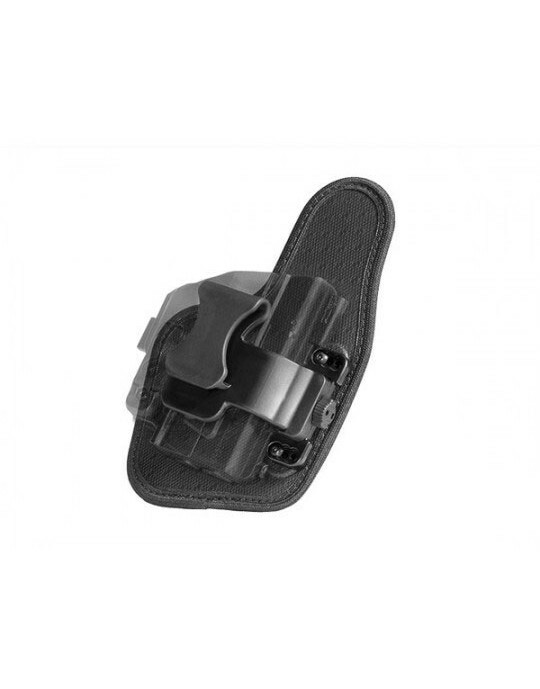 A Performance Center Shield IWB holster where almost every aspect has been improved. First, the backer. 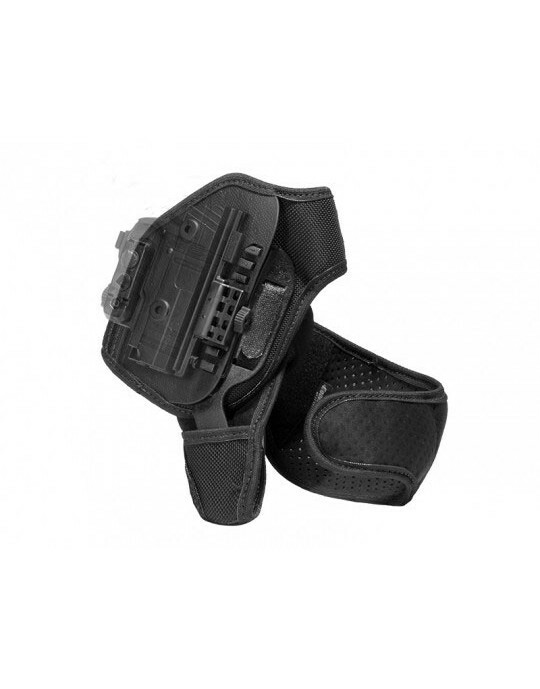 Many Shield IWB holsters suffer from having backers that are too big and too bulky to be truly comfortable. The ShapeShift's innovative shell design allows us to reduce the overall footprint of the backer without sacrificing comfort or durability. That way, you won't feel like you're wearing a football field inside the waistband. 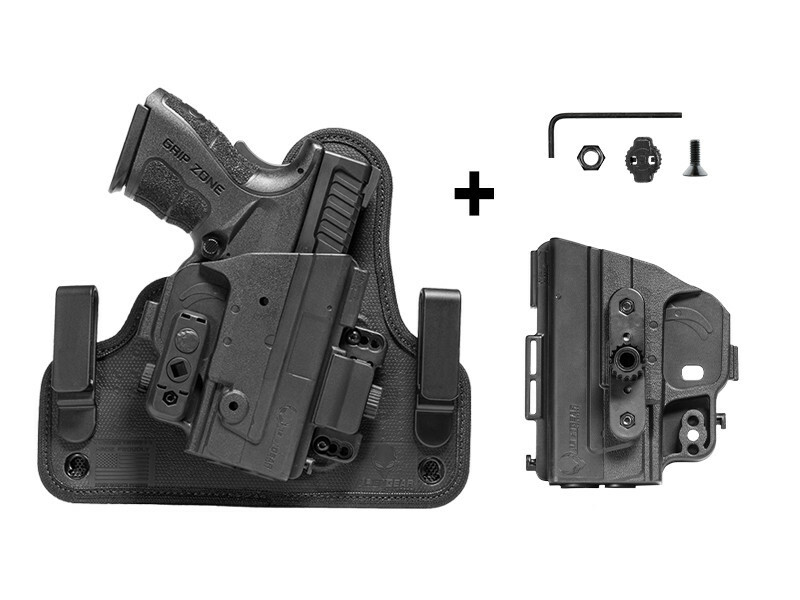 The materials used in making the backer will ensure a better carry than many other IWB holsters. The layer sitting against the skin is our Cool Vent perforated neoprene, which is breathable and sweat-wicking for greater comfort. 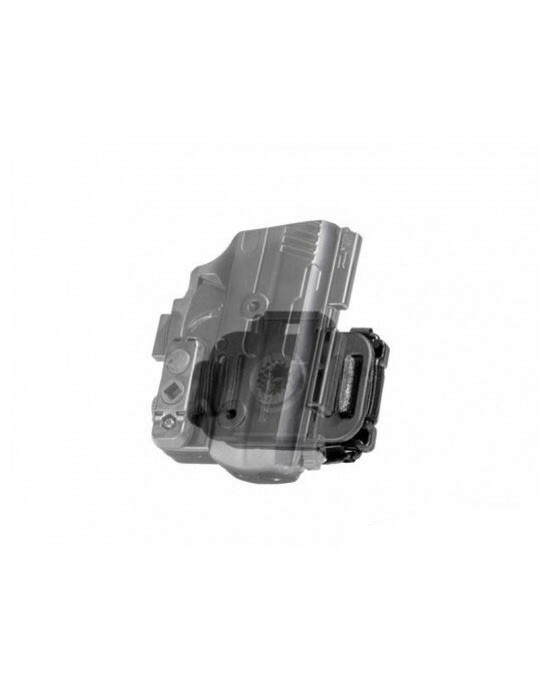 The core of the holster is layers of woven nylon and spring steel, which gives the holster a firm but flexible spine that feels incredibly secure but conforms to your shape well. The top layer is Alien Skin, a textured fabric that keeps holster wear from happening. 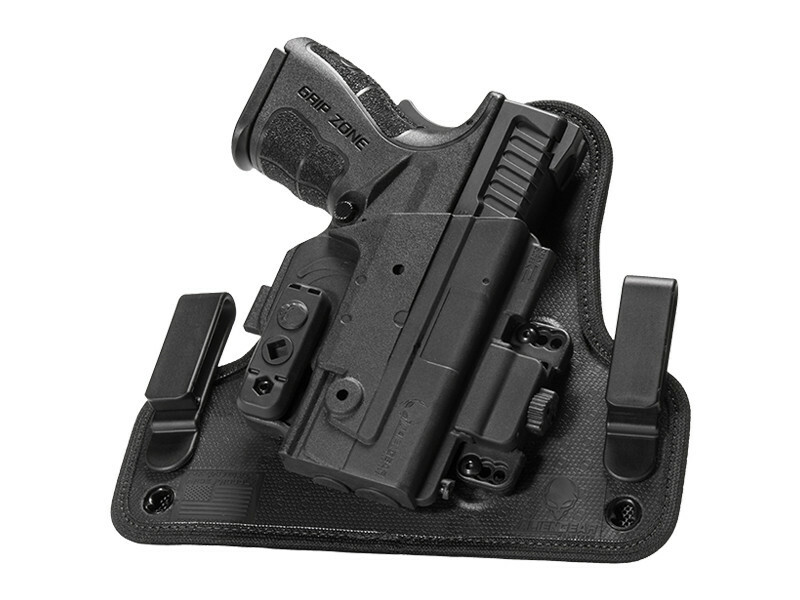 The ShapeShift M&P Shield 9/40 Performance Center waistband holster shell is unlike any other design on the market. 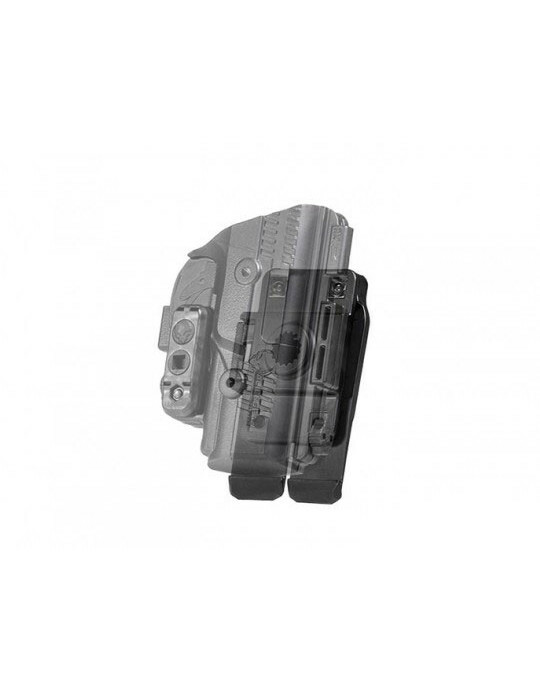 We have redesigned our holster shells to fully wrap the trigger guard, giving it better retention and fit out of the box than any other holster. 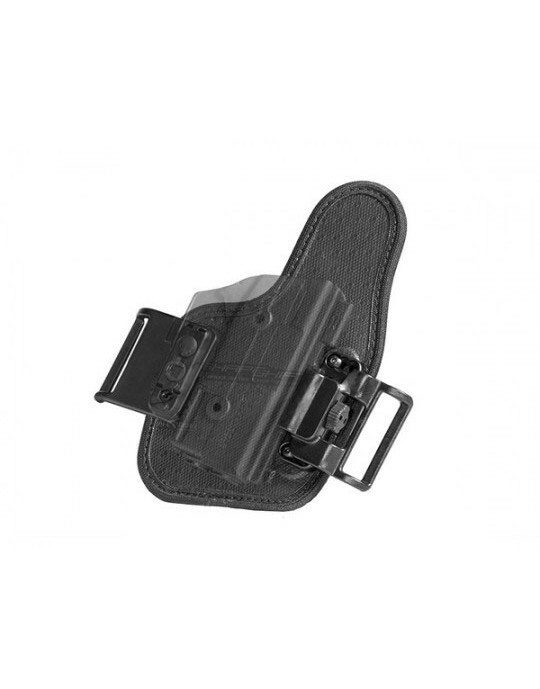 Like our previous holster designs, retention is completely customizable. 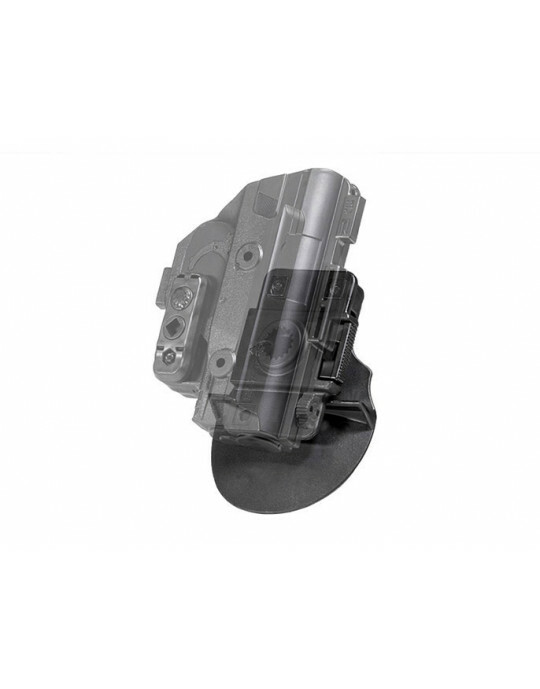 Install the Adjustable Retention Unit and dial in the exact passive retention that you wish to have with your ShapeShift holster. 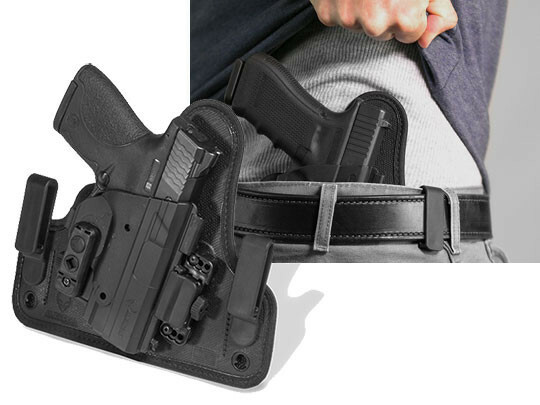 What this adds up to is a slimmer holster than you may be used to carrying, that's also even more comfortable, is built to last and carries your pistol more securely and better than any other holster you may have ever found. 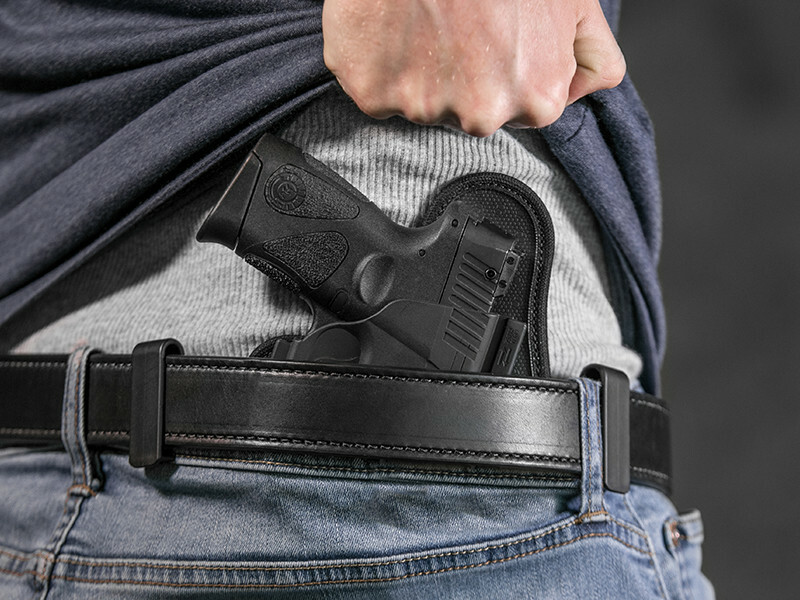 However, you also get Alien Gear's Iron-Clad Guarantee, including a 30-day Test Drive trial (during which you can return the holster for a full refund if unsatisfied during the first month of owning it) and a comprehensive lifetime warranty.